Are Canadians Taking on Too Much Household Debt? 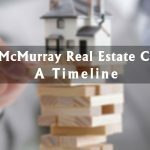 The fallout of the new nationwide stress test rules for mortgages, which came into effect this year, has slowed down. 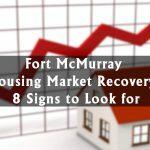 The housing market has mostly adjusted to those changes, even though the increasing possibility of more interest rate hikes threatens to shake things up next month. Even without the new hikes, however, there are still big issues below the surface, namely the issue of household debt. 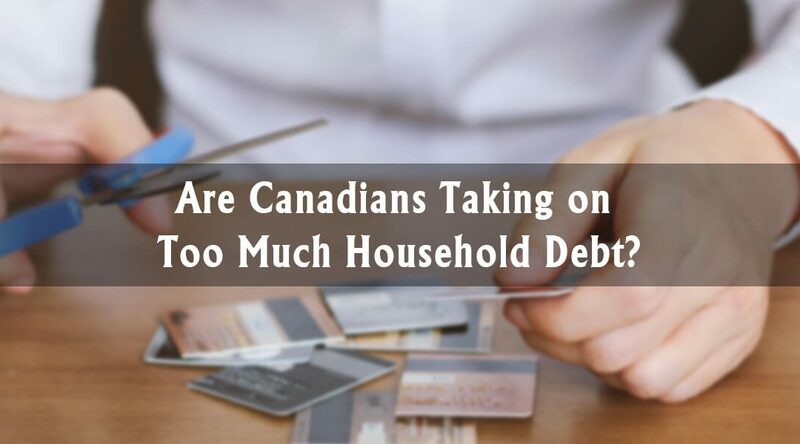 Many economists remain concerned about Canadians’ household debt levels, which remain some of the highest in the world, despite the falling mortgage debt. 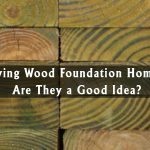 Earlier this month, BMO senior economist Benjamin Reitzes wrote that the problem was far from solved. Unmanageable debt seems to be what the new stress test rules were designed to alleviate, and they’re doing their job so far. The current debt is likely to stay for a while though, especially if interest rates increase again. The effective rate at 3.8% means you can borrow 5.46% less than someone making the same amount last year. Compared to the all-time low hit in November 2016, that same household has 9.4% less borrowing power. In dollar terms, a household that could borrow $1,000,000 in November 2016, could only borrow $906,000 today. Making a little more sense why wealth managers have been a little bearish these days? Unless rates drop, generally a bad sign for the economy, that borrowing power isn’t coming back soon. More cash used to pay off debts means less money for consumer spending and investments like new homes, leading to an economic slowdown. 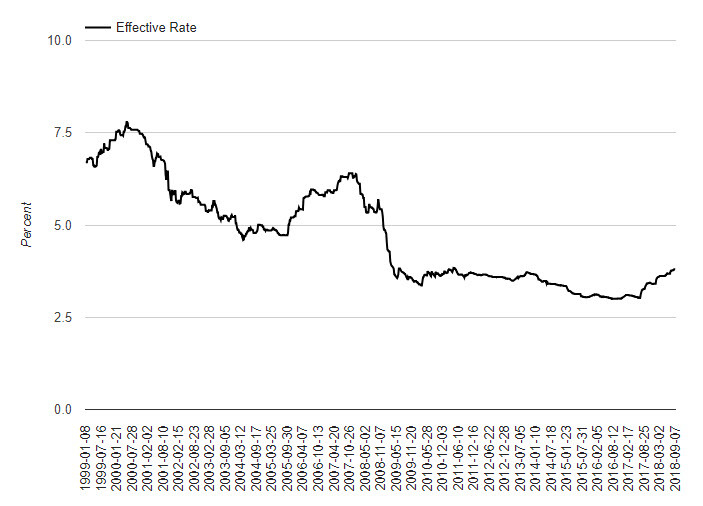 Fortunately, these rate highs have only lasted a few weeks historically, so this may not be the end scenario. More than 1,500 Greater Toronto Area residents were surveyed, and it was discovered that 40% say the cost of housing is among their top three election issues, along with crime and infrastructure. York Region had the greatest number of residents concerned about the cost of housing with 42% of the area naming it among their top three. The least worried is Halton, but still 29% considered the cost of housing a top issue. 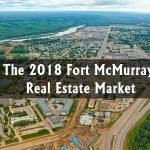 Of course, while Toronto isn’t necessarily representative of the whole country, trends and issues there are likely to be trends and issues here at some point, Luckily Fort McMurray’s housing market is mostly stable at the moment.